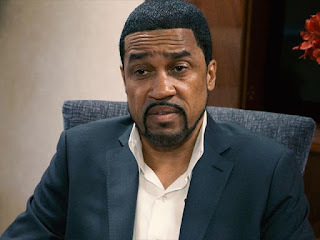 WARNING: This is not a joke, pastor and sycophant (that's a nice way of saying a** kisser), Darrell Scott is considering running for a seat in the U.S. House of Representatives. Scott's only political experience is sucking up to Trump that doesn't seem to have hurt Ben Carson too much in a Trump administration. George L. Cook III African American Reports.